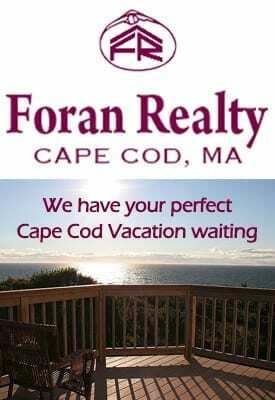 Patrick J. Foran, Cape Cod Real Estate Broker is President of Foran Realty, Inc., He is a native of Worcester, MA and currently a homeowner in Cummaquid, Massachusetts where he lives with his wife, Melissa, their daughter and dog . 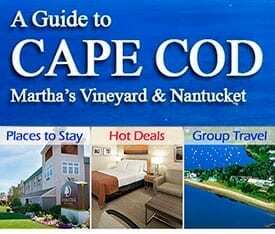 He moved to Cape Cod as a youngster and has been a full time resident of the Cape for over 28 years. He is a graduate of Cape Cod Academy and Assumption College where he earned a BA in Politics. 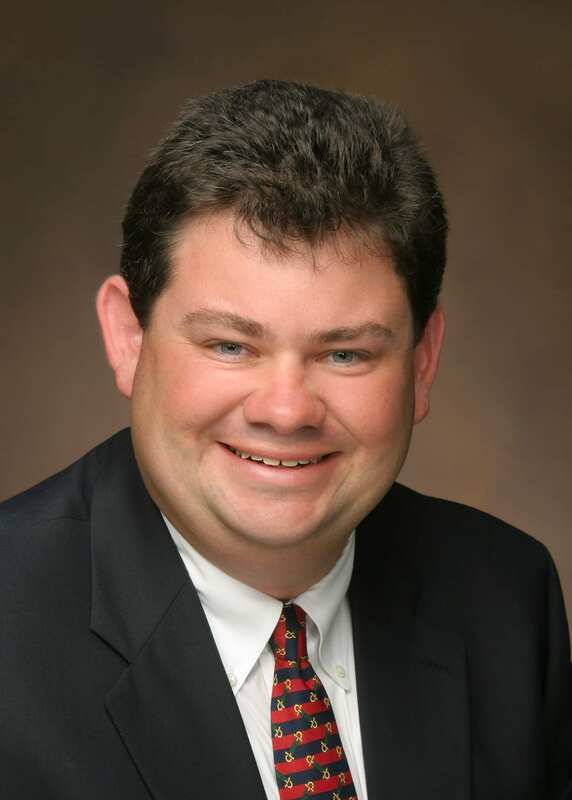 Patrick is currently a member of the Board of Trustees of Cape Cod Academy and has served as Chairman of the Board of Directors for the Cape and Islands Chapter of the American Red Cross. He a past president of the Harwich Dennis Rotary Club. He has served on the Board of Directors for Dream Day on Cape Cod and as well as the Cape Cod Children’s Museum. He served four years on the Town of Yarmouth Finance Committee, two as Chairman. Patrick is a founding member of the Assumption College Cape Cod Alumni Club. Patrick holds a Real Estate Brokers license as well as an Insurance Brokers License in the Commonwealth of Massachusetts. He is also a Certified Distressed Property Expert (CDPE) . He enjoys spending time with his family and friends as well as time out on the ocean or on the Golf Course.